Gibraltar Point » The Wash and North Norfolk Marine Partnership. 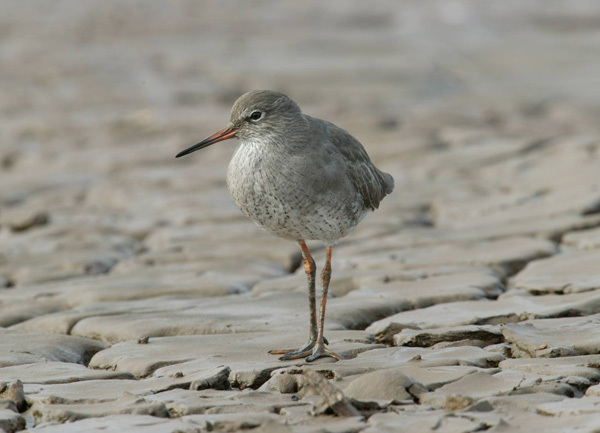 A Marine Protected Area at Gibraltar Point, located at the north-western limit of The Wash in Lincolnshire has been created to protect breeding little tern and non-breeding bar-tailed godwit, sanderling, grey plover and their respective habitats. The shelter provided by wide beaches and sand flats results in continued deposition of sediment that supports extensive, well-developed and growing saltmarsh. These habitats are important feeding and breeding sites for birds and other wildlife. The coastal waters adjacent to the Gibraltar Point provide a vital food source for the breeding little tern populations by supporting large densities of small fish. 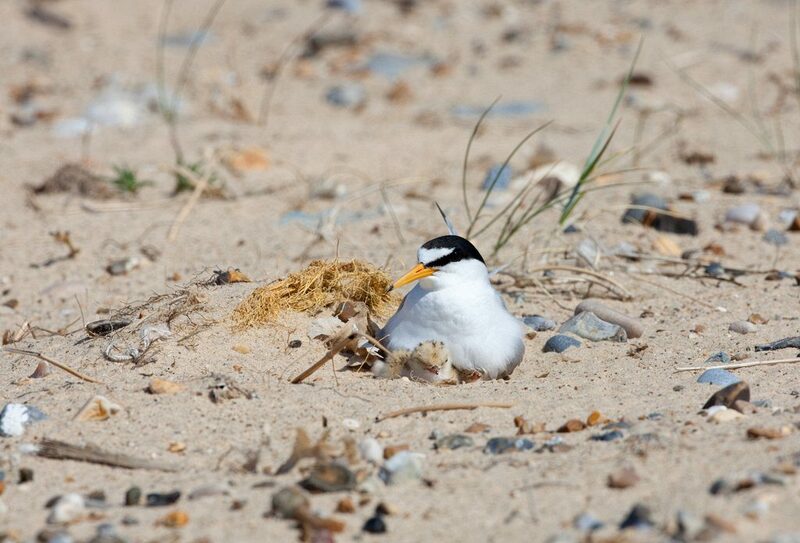 The sand and shingle beaches further support breeding little terns by providing important ground nesting areas. Extensive areas of intertidal mud and sand support high densities of marine invertebrates, such as mud snails and worms, providing a food source for internationally important populations of wading birds. Saltmarsh also provides key feeding and roosting habitats for important bird species at this site. The site is important throughout the year. 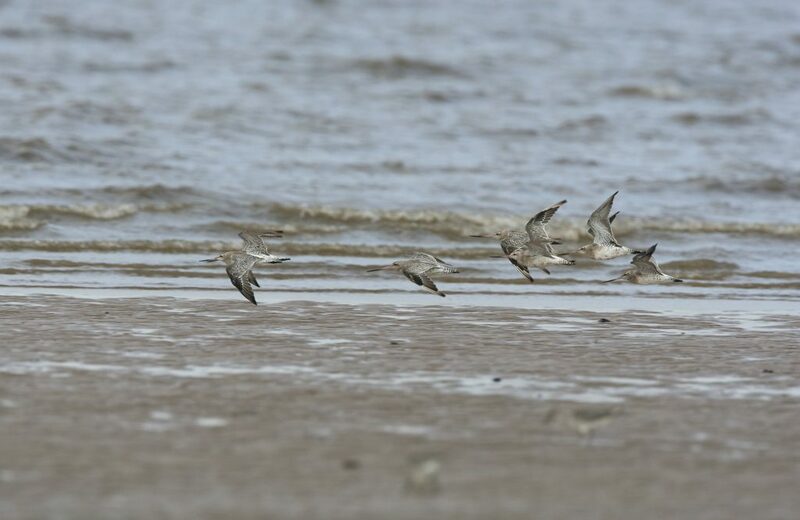 During the spring and autumn passage periods and over winter the site is used by bar-tailed godwit, sanderling and grey plover for feeding and roosting. During summer Gibraltar Point is used for breeding by little terns. This Marine Protected Area is designated a Special Protection Area under the European Commission Birds Directive and UK Habitats Regulations. For more information about the protected wildlife at Gibraltar Point please visit the Natural England Conservation Advice website.